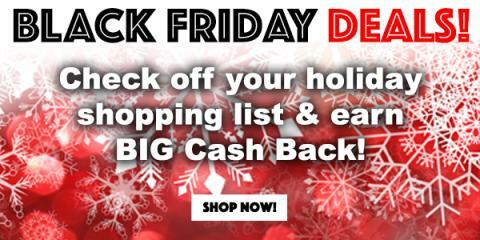 The Kerrie Show: Get Big Cash Back During the Swagbucks Black Friday Sale! If you're not familiar with Swagbucks from me posting about them all the time because I love them so much, they offer cash back in the form of points when you shop. Then you can turn those points into gift cards to places like Amazon, Starbucks, Target, or PayPal cash. You can also earn points for discovering deals, watching videos, answering surveys and more!